Congratulations on your soon-to-arrive bundle of joy! 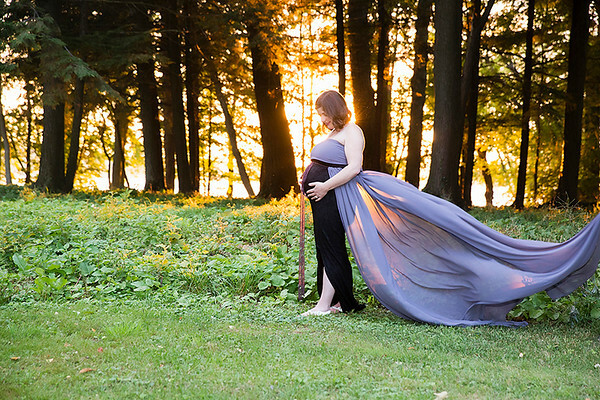 Soon your pregnancy will feel like a distant memory, so why not take time to commemorate such a special time with a custom maternity session to celebrate your pregnancy! Maternity sessions are recommended to be done in the beginning of your third trimester so you will have enough "bump" to show off but you will still be comfortable during your session and able to move around easily. Choose from an In-Studio session for privacy or we can go on-location and use some of the beautiful scenery our area has to offer for your session. 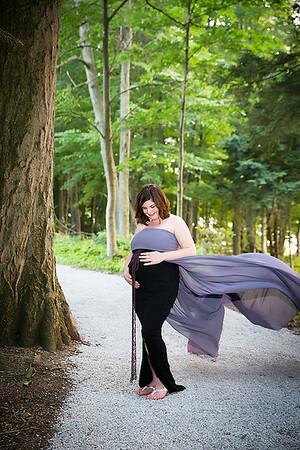 I have three beautiful maternity gowns for you to select from or you may choose to wear your own clothing. You may wear up to two different outfits during your maternity session for variety and I encourage you to bring a few props such as a favorite onesie, ultrasound photo, baby shoes, and gender reveal items. 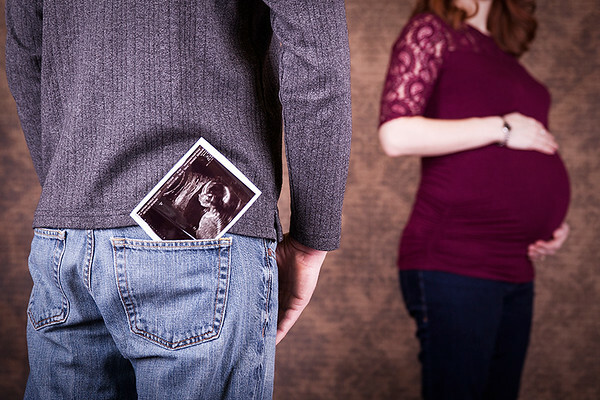 Maternity portraits are preferred to be held at the beginning of your third trimester. 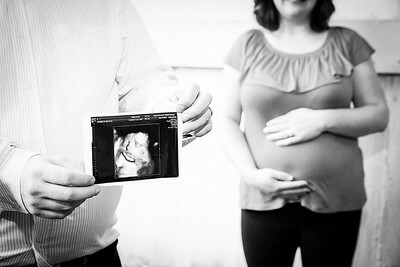 So we don't get too close to your due date, call or email me in the middle of your second trimester so we can schedule your maternity session and have your finished portraits and products to you before you welcome your new baby to the world!